Connect with Skilled People in your Area! Showcase your skills and expertise. Complete your profile and tell everyone what you’re good at. Everyone has a unique set of skills! Find the skilled people that you need, or post your requirements on Piddx and allow skilled people to find you! Bid on projects that interest you. Get your projects completed, and perform work for others. Our review system allows people to rate and review each other for the work they perform. 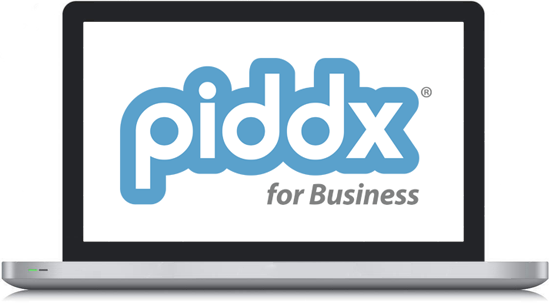 Piddx is an online marketplace for skills and services. We allow you to market your skills and services directly with other peer-reviewed people, and businesses within your community. All it takes is a network; sign up to start building your network! We all have valuable skills, and we all have things we'd rather have someone else do. Piddx aims to match people looking for skills and services - with those who have them. Post on our network and you'll find your perfect match. Best of all, it's free! "A new way to think about employment- it's so innovative! A whole new era of entrepreneurialism!" "I use Piddx every day! I'm a huge fan of meeting and working with new peer-reviewed people!" "I love finding new people to share my cooking expertise with. Piddx makes it so easy!" It's quick, easy, and it's Free! Start building your network today! If you have a small business, Piddx wants to be your partner. Things have not gotten any easier for small businesses. We want to solve your problems. Sign up on Piddx and allow us to complete the short-term jobs and tasks that you would rather not focus on. You have your customers to worry about - allow us to take care of the rest. Don't have an account ? You can sign-up, it's free!